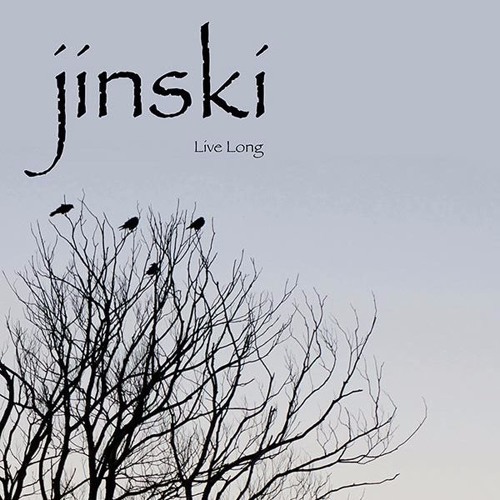 As part of Record Store Day 2015, JINSKI released a five track 10” vinyl EP titled ‘Live Long’ (Lucky Smile Records / Proper Music Distribution). The record is both a step forward and a retrospective, featuring two brand new songs, 'Top of the Tree' and 'Never Gonna Work Again' as well as three taken from previous CD releases ‘Down Here’ and ‘Hurry Home’. The new tracks were engineered and produced by Dave Maughan (Maximo Park, Kathryn Williams) at Blast Studios and Face Productions in Newcastle Upon Tyne. Guest musicians include country picker Jim Hornsby (past credits include Prefab Sprout, Martin Stephenson and Prelude) fiddle player, Pete Challoner (New Rope String Band) and double bass player Neil Harland.